LTD disability disputes can be long and drawn out and few disabled people have the resources to fight with a large insurance company. Cigna is one of the largest LTD companies offering policies today. 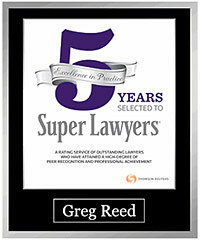 If you wish to appeal a denied claim you should seek legal assistance. Cigna is a global health company that was established through the merger of Insurance Company of North America (INA) with Connecticut General Life Insurance Company (CG) in 1982. LTD disability disputes can be long and drawn out and few disabled people have either the resources or physical stamina to fight with a large insurance company. That is why it’s important to have a qualified attorney with extensive experience in LTD disputes and ERISA to organize and manage your case. 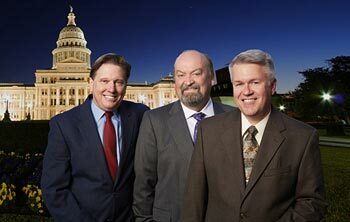 Call 512-454-4000 for a Free Consultation today. In 2016, Cigna earned $39.7 billion in revenues and ranked 79 on the Fortune 500 list. It served 15.2 million global medical customers and processed 163 million medical claims. Its global network included 108,700 participating healthcare professionals and 13,900 facilities and clinics. Cigna offers group plans specifically tailored to small, medium and large businesses. In 2016, 8.5 million customers were covered by group disability plans that provided short-term disability coverage for those temporarily disabled and unable to work and long-term coverage for those out of work for an extended period of time. If you become disabled and are covered by a disability plan written by Cigna you can initiate a claim via fax, mail, or online at Cigna’s website. You should also complete a Disability Disclosure Authorization Form to grant Cigna access to additional information from your employer and medical providers. Know your policy terms and what is covered and not covered. 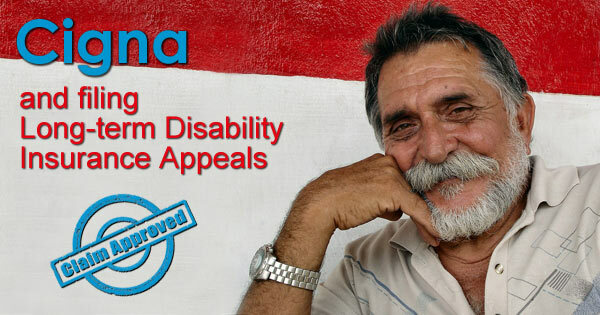 If you become disabled, file your claim promptly. Provide complete information and alert your medical providers that you are filing a claim. Communicate. Update your disability company frequently with recent medical information (even if it’s not related to your disability) and keep your employer informed. Be proactive. Confirm with your disability company that they have received all necessary information; read notices and letters and ask questions. Be mindful of timeframes to submit claims and appeals. If you receive an adverse decision regarding your claim, Cigna encourages you to call them first before beginning the appeal procedure. The appeal may also be submitted in letter form, but the letter must state that it is a “Customer Appeal” and include all of the information listed above. Requests are reviewed by someone at Cigna who was not involved in the initial decision and who can take corrective action. Decisions are based on the terms of the claimant’s benefit plan and a physician will be involved in any review related to medical necessity. If a situation involves urgent care, the review will be expedited. Cigna long-term disability policies provided by or purchased through an employer are governed by The Employee Retirement Income Security Act or ERISA. This law was created to protect employees’ rights to benefits, but unfortunately, most attorneys agree it supports insurers instead. Before filing suit, a claimant must “exhaust administrative remedies.” Claimants have 180 days to appeal and insurers have 90 days to consider the appeal which equals 270 days a disabled person is without income. 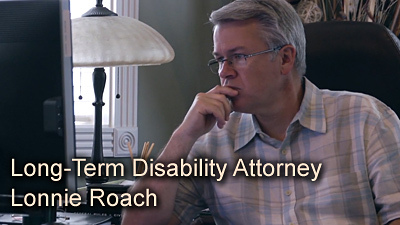 Claimants are advised to file for Social Security Disability Income when filing a claim, but insurers may deduct any Social Security Income from insurance benefits and, if a claimant does not file for SSDI, the insurer may claim the disabled person has breached an LTD policy requirement. ERISA permits insurers to administer their own plans and a denial can only be reversed by demonstrating that the insurer abused that discretion – which is very difficult to do. If an internal appeal is denied, filing suit in U.S. District Court is a claimant’s last option.